The genes of addiction – what are they and what exactly do they do? 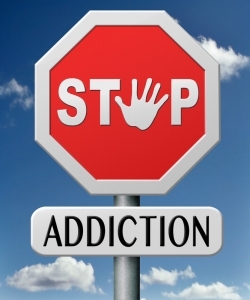 In generic terminology, “Addictions” are a set of complex, chronic psychiatric disorders leading to compulsive and uncontrolled use of any drug with frequent relapses and destructive health effects. The development of chronic addictions are frequently associated with genetic and environmental factors, where the initial exposure to addictive agents is purely by volition. However, those who are ‘genetically-predisposed’ to addiction are more highly vulnerable to such addictive substances. People with a certain genetic make-up may find it harder to quit once they become addicted to certain drugs and also have severe withdrawal symptoms if they attempt abstinence or quitting. While the presence of “addiction genes” in one’s hereditary history does increase one’s vulnerability to drug addiction and abuse, the environmental etiology also plays a significant role. 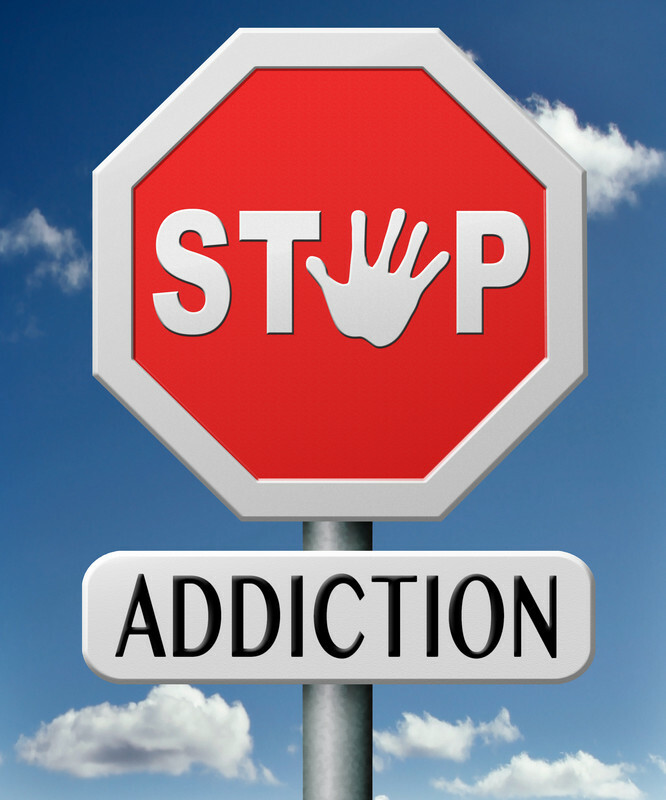 The recent explosion in medical and statistical data analysing genetic factors for the origins of addiction has helped destigmatize the nature of addictive behaviours. Furthermore, the genetic links in addiction are helping increase treatment efficacy through personalized medicine, where the identification of individualized therapeutic targets help fight and prevent addictive tendencies. The etiology of addictive behaviour has been attributed to environmental factors, with a clear indication of genetic vulnerability. Comparative evidence from the ‘Family, adoption and twins study’ (2008) has revealed that an individual’s tendency toward addiction is proportional to the degree of the genetic relationship to an addicted relative. With such a strong established relationship between drug addiction and heritability, the next question is identifying the specific genetic links for addiction. The study of genes having a role in altered drug metabolism and coding drug receptors could indicate genetic mechanisms behind the development of addictive behaviour. Genes having a role in addiction are identified with the help of vertebrate and invertebrate genetic knockout models (particularly, mice and drosophila). The following are some examples of genes that are suspected to play a part in increasing or decreasing addictive tendencies due to inheritable mutations in specific drug receptors of metabolic pathways. The A1 allele of the dopamine receptor gene DRD2has been commonly found in people addicted to alcohol or cocaine. In mouse genetic models, mice lacking the serotonin receptor gene Htr1bdisplayed increased attraction to cocaine and alcohol. Carrying two copies of the ALDH*2gene variation has shown to make people less susceptible to alcoholism. Mutant mice models with a defective Per2gene drank three times more alcohol than normal. The ultimate goal of studying genetic mutations in addiction-related genes is to identify efficacious treatment models to fight addictive behaviour. Potential ‘drug targets’ can modify the signalling pathways and expression levels of genes that are vital for drug response, brain activity, and neuroadaptation. A therapeutic study design based on an individual’s genetic make-up can help stabilize and restore normal brain function efficaciously. Moreover, since the effectiveness of medications can vary amongst different populations, personalized genetic testing could be used to define which treatments are likely to be most effective for an individual’s genetic profile.